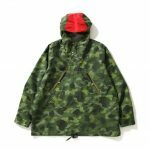 There are new BAPE seasonal pieces available. Tiger slip-on and anoraks will complete your OOTDs for the season. BAPE recently unveiled another Spring 2018 collection. It reworked some of its classic designs in deep blue shades. This will definitely result in personalized fading through repeated wear. The First Camo design in a tonal blue color appears throughout the collection. 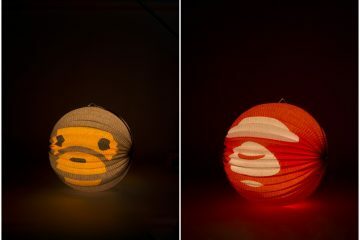 A Katakana BAPE branding, Ape heads, and Shark branding also add to the visual flair of the items. 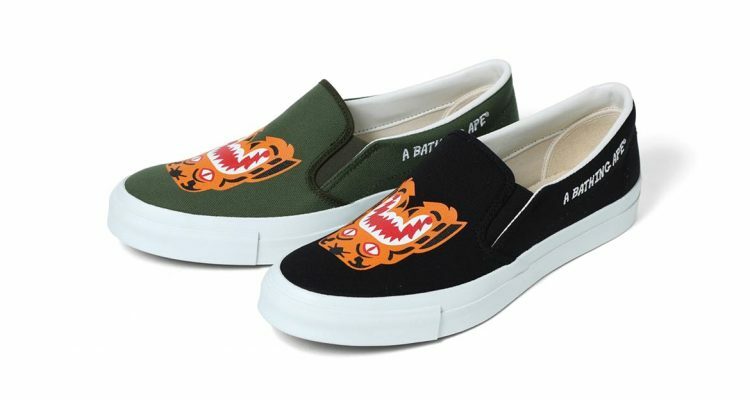 Now, BAPE has released a Tiger slip-on for summer. It comes in two colorways: black and olive. Both colors have a clean white midsole and elastic insert to make sure that wearer gets a comfortable fit. “A Bathing Ape” is on the medial side in white. It dropped last Mar. 17. 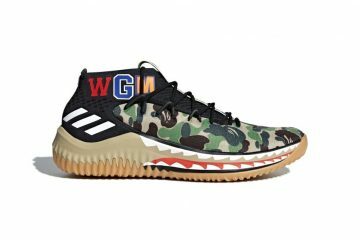 The shoe retails for $199 USD. Meanwhile, the Japanese streetwear label added new anoraks to its selection. The range uses “Gradation Camo” as a pattern with a choice of green or blue as the base. Each hood also has a contrasting panel for added flair. The jackets have a duo of slanted pockets as well as drawstrings to adjust the hem as well. 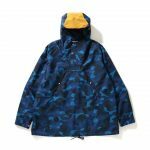 The anoraks retail for $199 USD. They also dropped last Mar. 17.